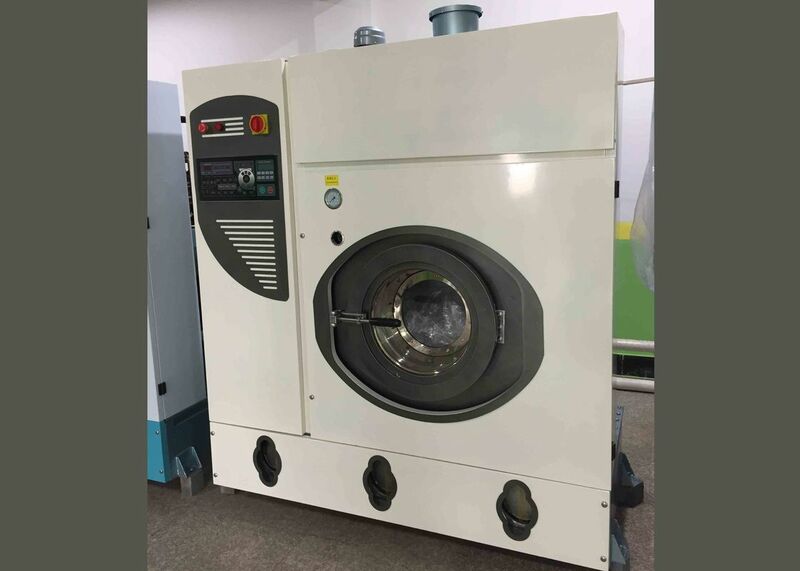 ​1, Longtime to offer OEM service for renowned customers in the washing machine industry. ​3,The product is mature ,the repair rate is low. 4, Have strong R&D team, customers get new technology easily. 5, Less investment, make money fast. ​6, Quality & service guaranteed . 1, Low noise ,Full suspension shock structure,low shake, low noise,combination of shock absorbers and springs for maximum absorption, need no excessive foundations . 2, Alarming function .Dehydration safety control function automatically stops and alarms when the imbalance force is too large . 3, Strong dehydration function, saving drying time and energy consumption . 4, Variable frequency drive, stepless speed regulation, superior performance, safe and reliable . 5, Sealed structure, insulate leak-proof bearings, extend machine life. 6, The computer controller can be upgraded to be flexible . Manual emergency operating system (optional), double insurance . 7, The cage is a round, tight socket design that minimizes the possibility of hooking . 8, Docking loading doors, precise control of bladder bounce and clearance, effectively preventing linen clips . 9, Safety door lock and control linkage device with protection function . 10, The body and the base are welded. All internal and external structures of the machine are made of epoxy paint with strong corrosion resistance. 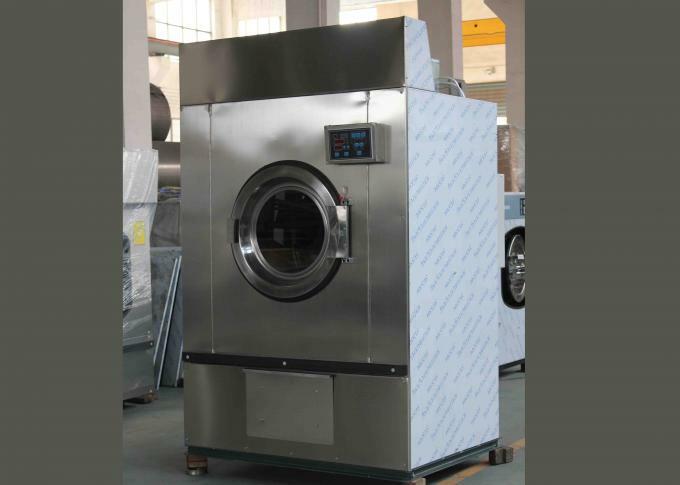 The exterior panels of the machine are made of stainless steel. 11, Energy-saving outer cylinder tank design can effectively save water consumption. Multiple compartment automatic feeding system, quantitative feeding, accurate savings . 15, Stainless steel panel, high anti-corrosion; external oil device, convenient maintenance. Large hole with fast drainage .